It was a good run. Six years worth of writings, you know? That counts for something. I hope my posts will continue to help folks like you out. I really do. But times have changed. Things will have changed in your life too over the past few years. Heck, probably even since the beginning of this year. Time waits for no man, and change rolls in as sure as the tide under the moon’s pull. Excuse the water analogies – I’m sat watching the sea lap at rock’s edge right now. What you gonna do? 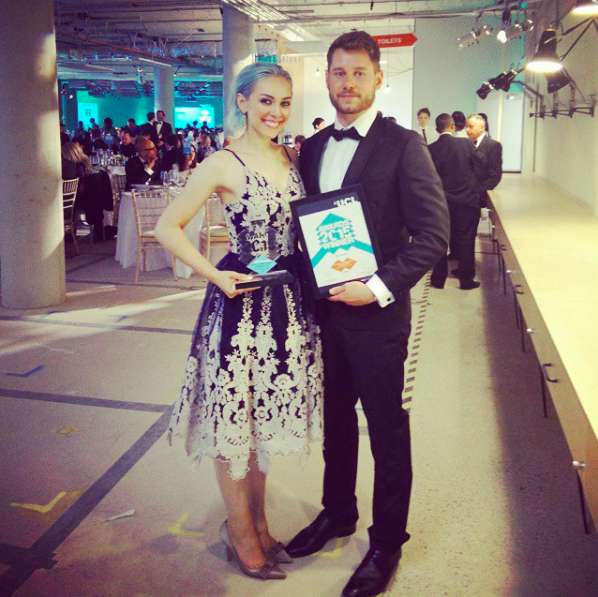 A full time job became a major part of my life in May. 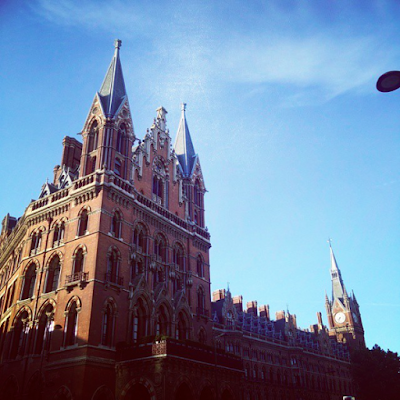 I started ten days after my last graduate school exam, and spent until the end of August trying to balance moving home, starting over, the new job in advertising, and writing my thesis. It was a fun summer, a hard summer. Like something from a novel where the heroine grows from it all, but not without acquiring a few scratches along the way. Then it hit me. I’ve had FSA in the back of my mind since the start of 2015. I’ve wanted to get back to posting more. 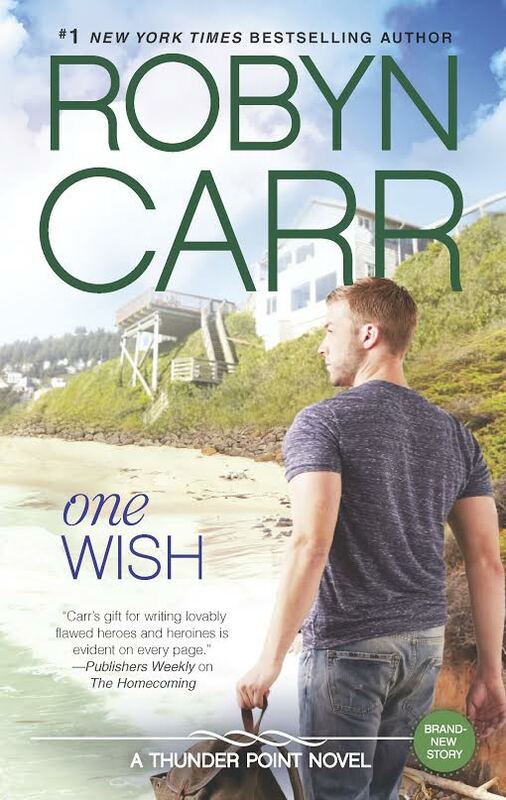 I’ve written a few short bits, and I’ve promised a lot more. But it never happened. Time is man’s most precious resource, and you’d best spend it wisely. 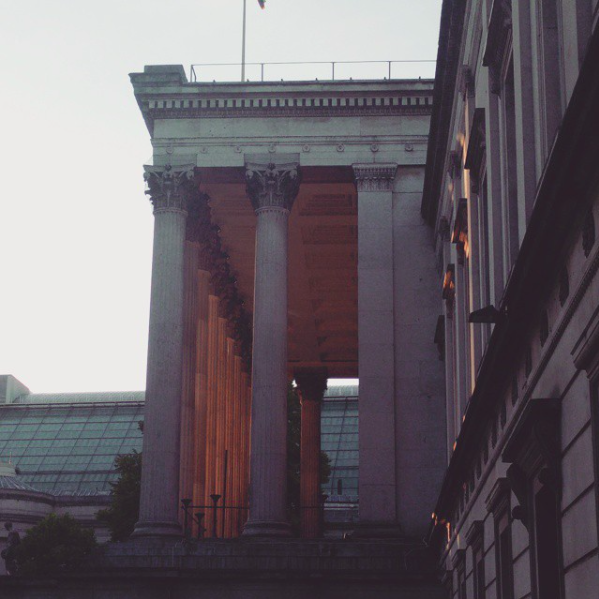 I’ve found myself wandering around the British Museum, drinking coffee in train stations with beloved friends, and working on my start-up in the free time I’ve had away from school and work. I did not find myself thinking about, or sitting down to write about, skating. It’s as simple as that. To my earlier point of time being the most important of the things which we feel possession over in our everyday lives, I’ve come to the conclusion that I need to draw a line under writing for FSA. 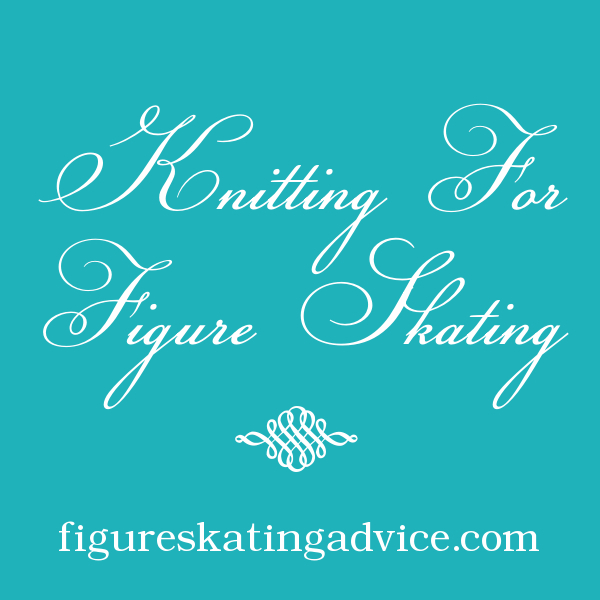 Because I’m not skating anymore, I feel like I don’t have anything fresh to bring to the blog, and I don’t feel inspired to write about the sport from the practical standpoint which I have taken since FSA opened in 2009. And that’s okay. I won’t lie, it hurt at first. It still does. It feels like maybe quitting writing here means skating really is over for me. In every single way. But it’s time for me to take the time I would have spent writing here, and go on a new adventure. As you may or may not have picked up over the past months if you follow the blog or indeed the Facebook page, I’m founding a skincare brand. 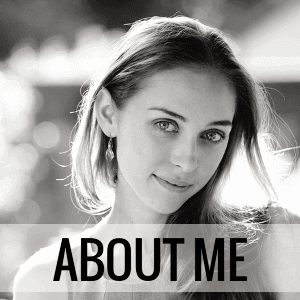 As a biologist, I’m hugely excited about using science to build awesome products. And right now, that needs all of my focus. I’d like to finally learn how to bake great cookies too, and I’d like to learn how to take better photos. I’m taking Pilates, and hopefully I’ll run another 10km circuit before the end of the year. Aspirations change and grow with you. I’m excited for the future. I’m not closing FSA – frankly it gets a good amount of traffic, so I take this as an indication that the content found here is somewhat useful to some folks out there. I hope it is to you. 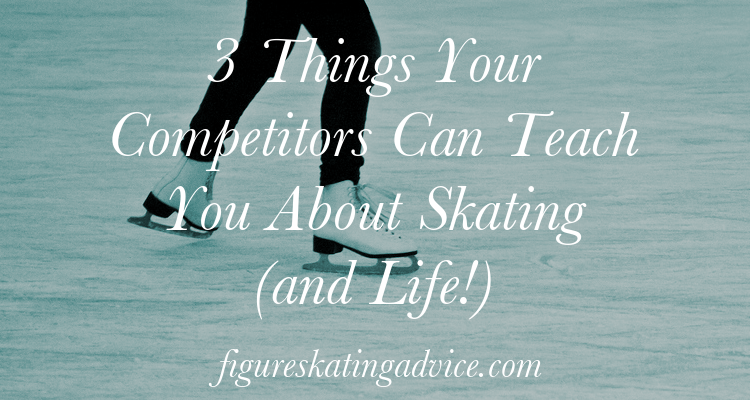 Recently a skater posted a comment on my popular post "5 things skating parents should do before competition", asking if it would be possible to write something similar from a skater's perspective. I thought this was a really great request, because a lot of my readers are skating parents, and sometimes I lose track of writing for the skaters themselves. 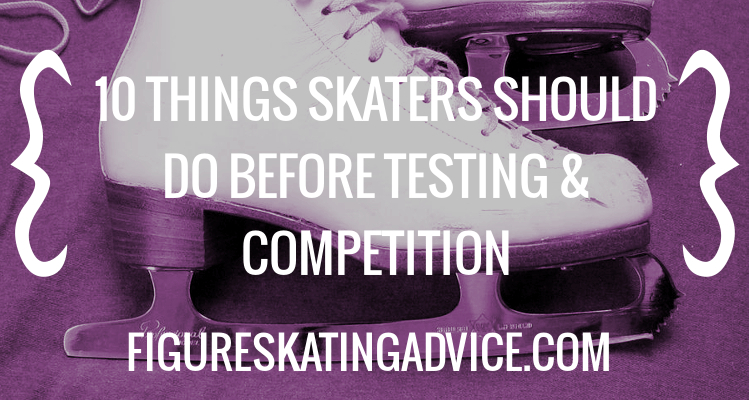 Hopefully if you're a skating parent reading this today, you'll share this post with the skater in your life, and coupled with the above-mentioned post, the content will provide you with new ways to get organised and tackle that test or competition that's coming up! Let's get started! 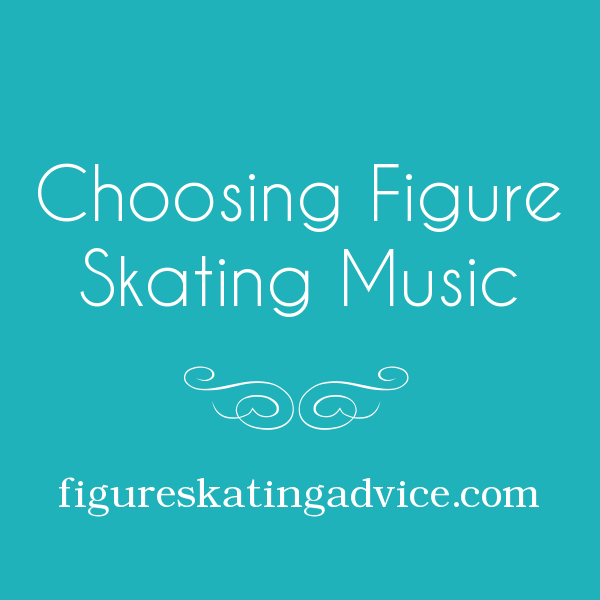 We all know the blindingly obvious: that figure skaters wear figure skates on the ice. 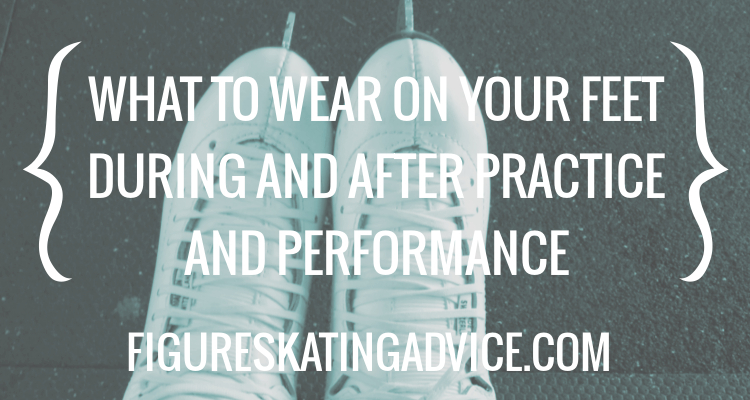 But have you been wondering what you can wear inside your skates, to maximise comfort and minimise damage to your skin and feet? 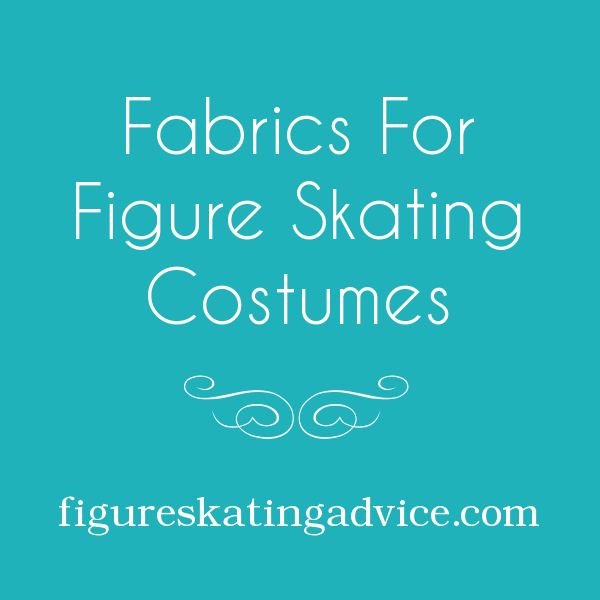 Whether you're a beginner on the ice, or a seasoned skater looking for some fresh insights into gaining that little bit of extra comfort this season read on for my take on what to wear on your feet during your skating session! The festive season this year was beautiful, but quite hectic due to the fact that I worked through the entire holiday (on my start-up which I'm launching at the same time as completing my post-graduate degree). I had many items on my "festive to-do list" including listening to some Michael Buble whilst decorating the tree, enjoying the odd cocktail or three, making some home made mince pies (those are British pastries filled with dried, brandy-soaked fruit for my readers across the Pond who might be thinking "a pie with mince? Ewww..."). One other thing I just had my heart set on? 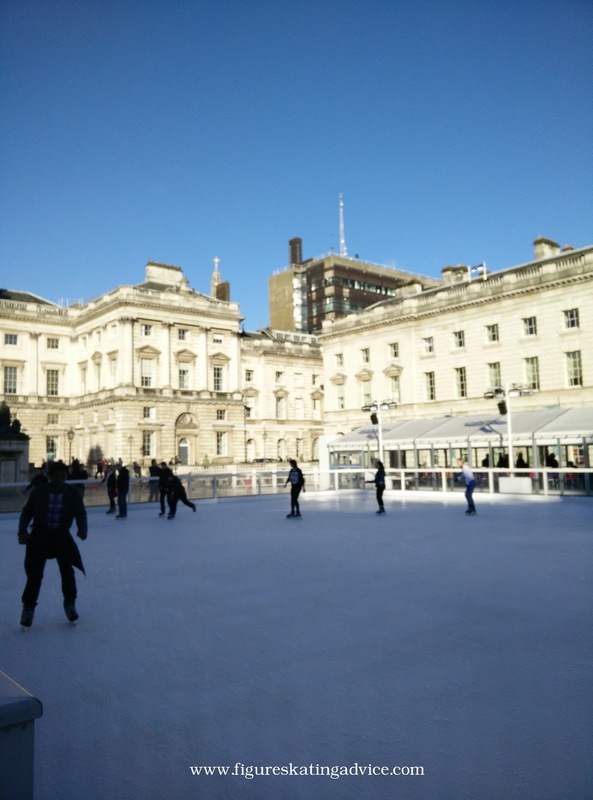 Skating at the Somerset House outdoor ice rink!